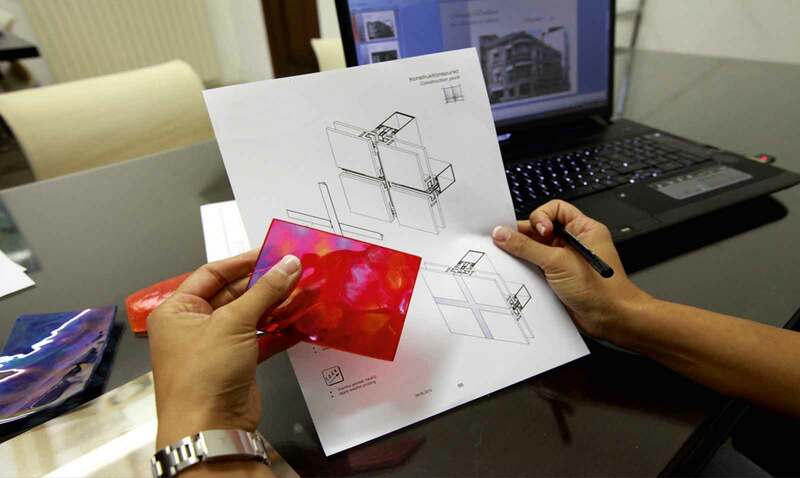 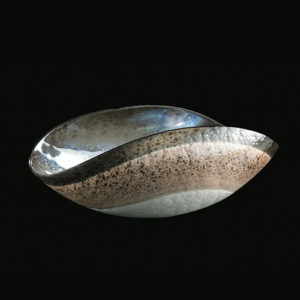 A proposal of furniture, style, design for contemporary living that offers glass and its many faces. 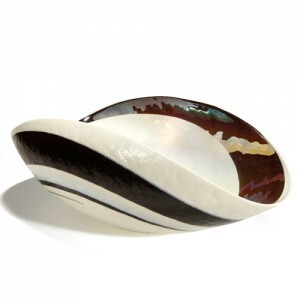 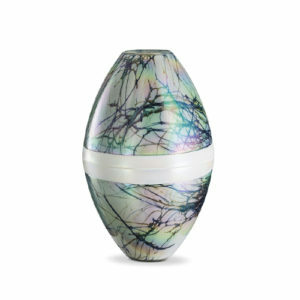 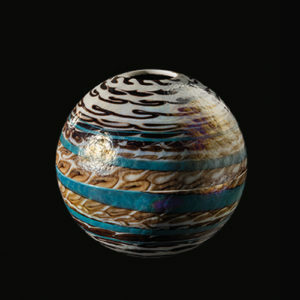 Yalos Murano represents the fusion of tradition and innovation in the artistic production of Murano glass; an idea, style, design for modern environment. 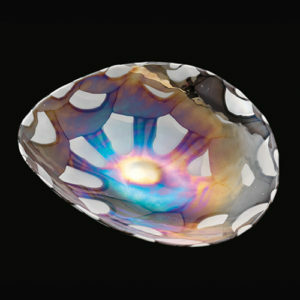 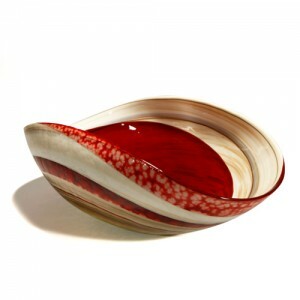 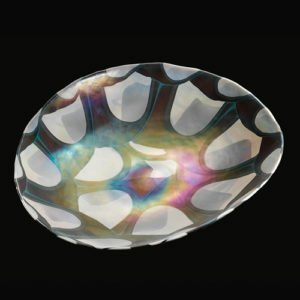 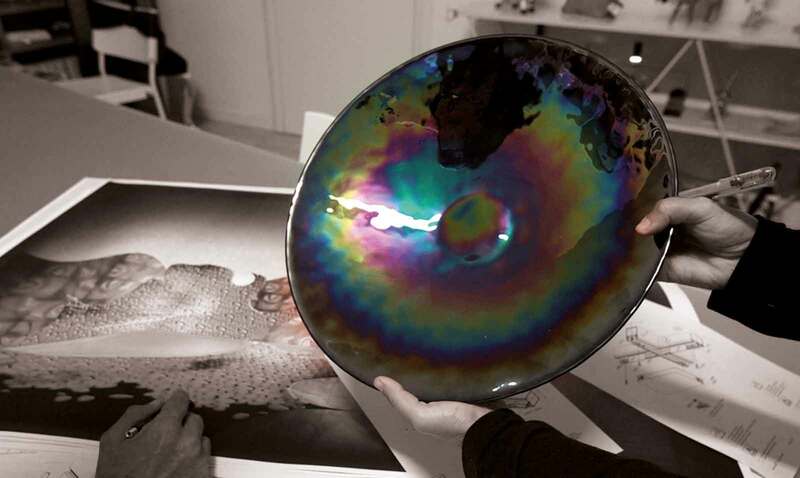 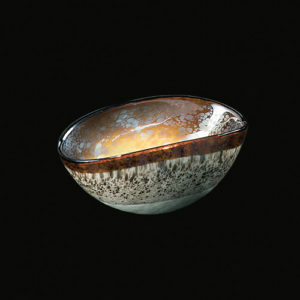 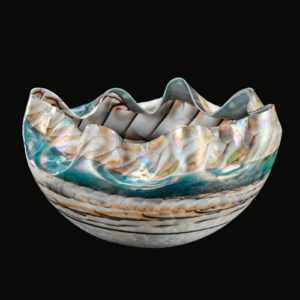 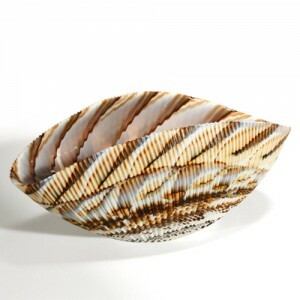 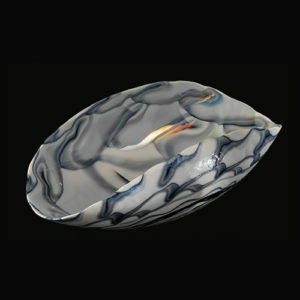 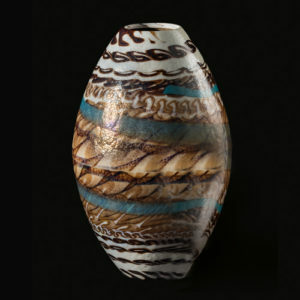 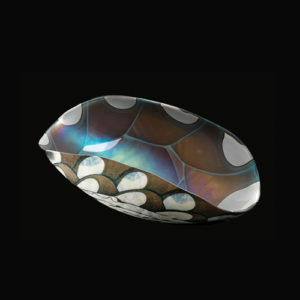 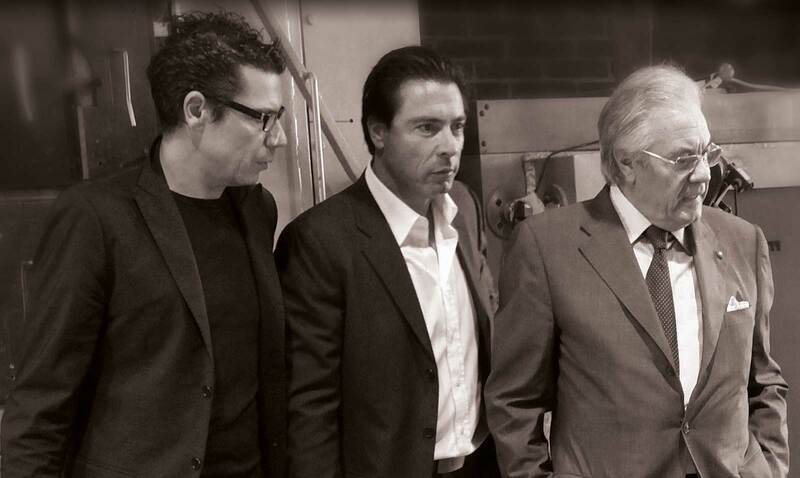 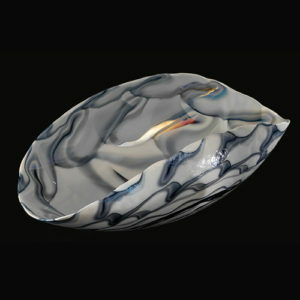 Making glass in Murano is a millenary tradition, and combines the experience and Yalos tradition with modern design. 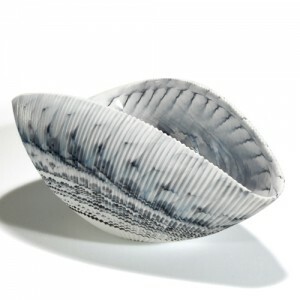 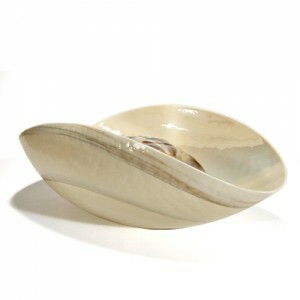 In our online Shop you can find our products: gift ideas and art objects, unique works of design or original wedding favors for your wedding, plates and glasses for an original furnishing your Board.